Sarco Oy is the leading Integrated Light Solution provider in Europe. 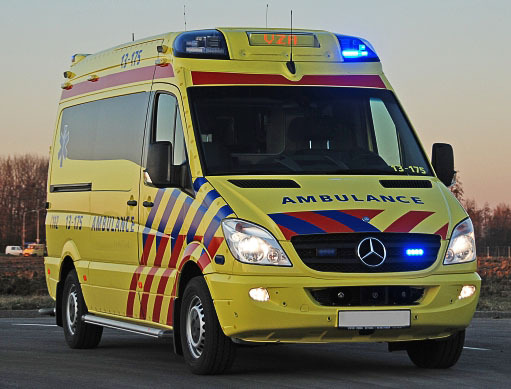 Since 2006, we have successfully provided lighting solutions to the most commonly used emergency vehicle models to better serve our customers’ needs and growing demands on the quality and durability of the products. We think in Sarco that time of the conventional light panel is over. Our revolutionary products can be found all over the globe. 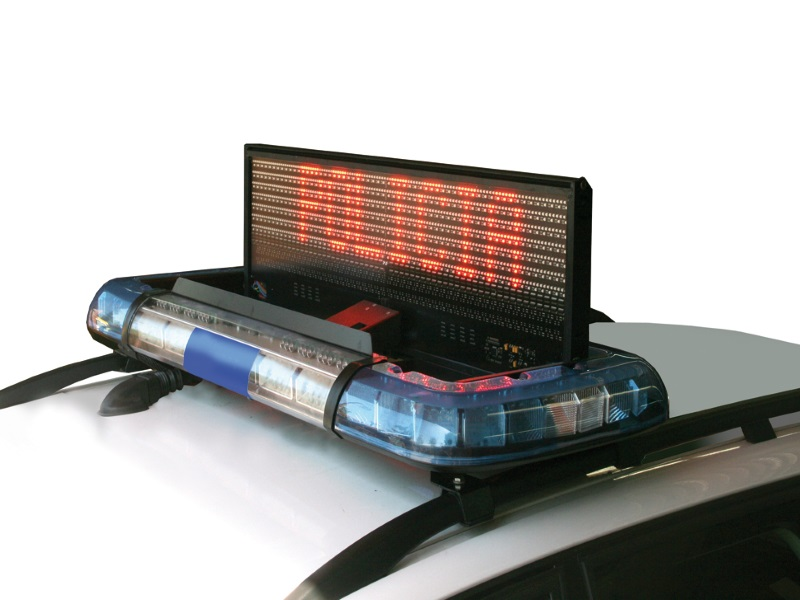 Emergency equipments for special vehicles are a significant part of Sarco’s business. We manufacture electronic alarms devices, control systems, work lights and emergency lights for private customers and public authorities. 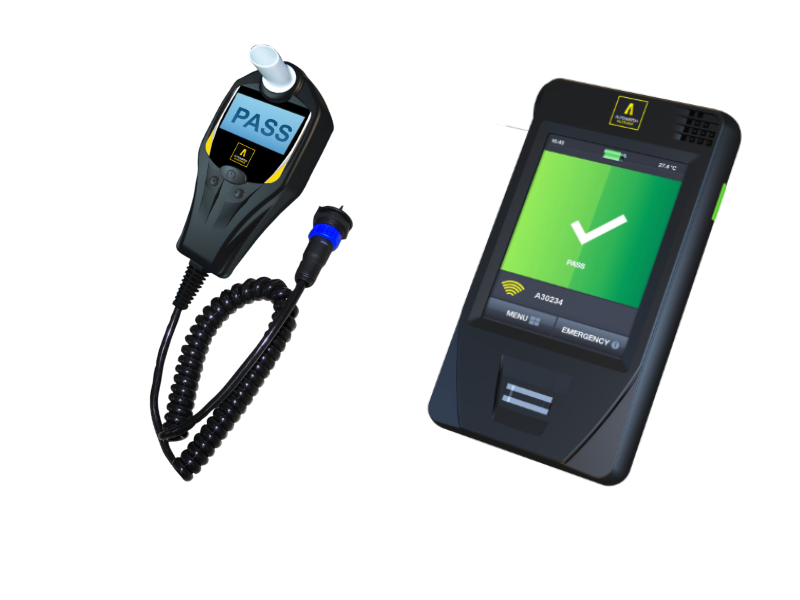 All products manufactured by us are approved by European regulations. In addition to our own production we import and represent products of various other manufacturers. Civil defence is one of Sarco’s crucial areas of operation. With the help of high-capacity alarm devices even the most difficult and versatile situations are possible to take under control. The Sarco alarm systems consist of a main control system, fixed outdoor alarm devices and mobile alarm devices. The high-capacity alarm devices are the fastest, most efficient and most reliable way of communicating imminent threats. Alarm system loudspeakers can be used to issue instructions to the population in case of an accident or an imminent threat. Our alarm devices can be used to control many different types of areas by directing the sound towards the desired regions. 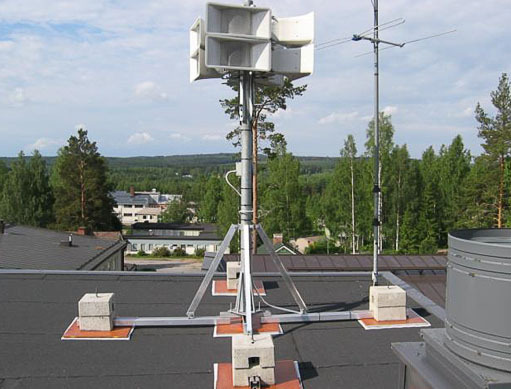 The sound capacity can also be directed from a more distant location towards an area which is in need of protection. Sarco Oy is the official representative of Stalker radars in Finland. 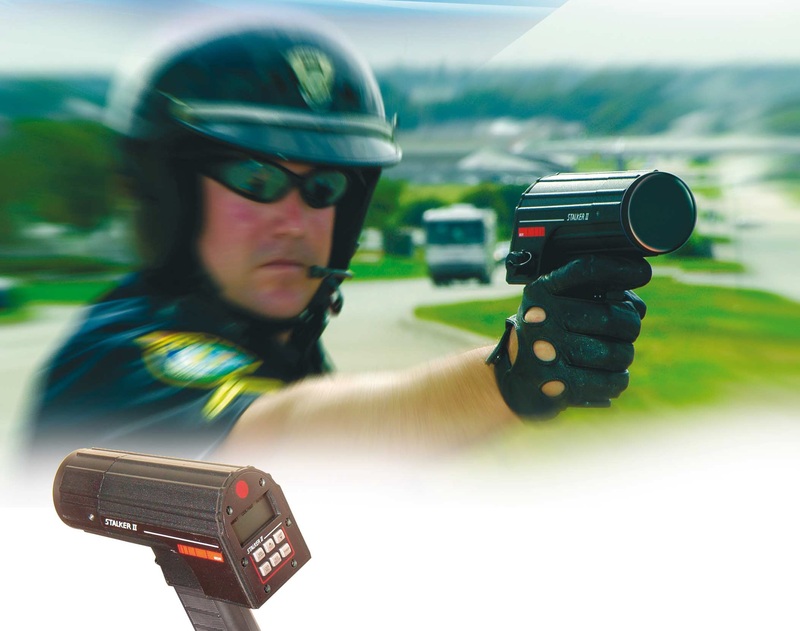 The model range includes regulatory radars, as well as in other applications, and the speed measuring devices intended for use in sports activities. We also rent equipment for various occasions. Rental packages include all necessary material from small-scale measuring of speed to public events where You can display the speed on large display boards. Many of our customers require special solutions for their products. 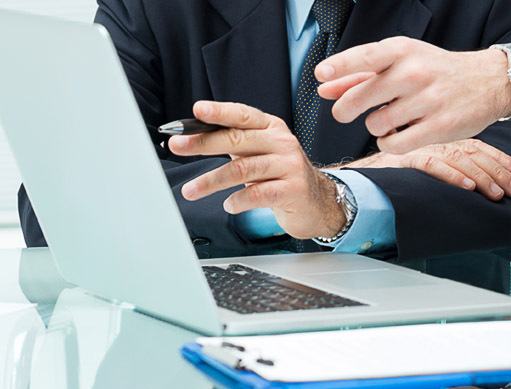 Sarco has a long experience in helping clients to the desired end result. Sarco provides electronic and mechanical planning, design and solutions on a turnkey basis. We can offer product improvement programs for existing products or entirely new product concepts for the definition of the product until its manufacture. Customer needs and requirements of special electronics sector continues to increase. Cooperation with the world’s leading equipment and component manufacturers guarantees Sarco Oy’s capability to maintain high quality services and skills in the rapidly developing world of military electronics. 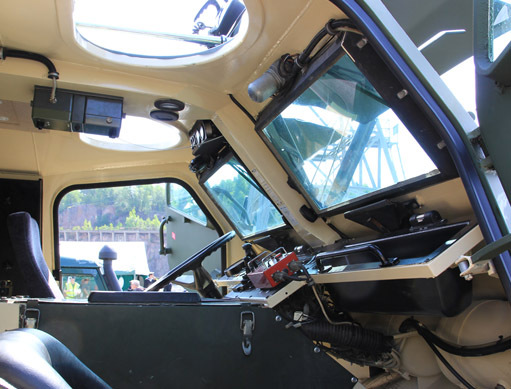 Sarco Oy supplies various systems and services for the Finnish Defence Forces. This long-term customer relationships is a convincing guarantee of quality, as the Armed Forces require extremely high operational reliability for the devices . Sarco Oy designs and manufactures internal communications systems and equipment, special cables and connectors and tailor made products for the military. . 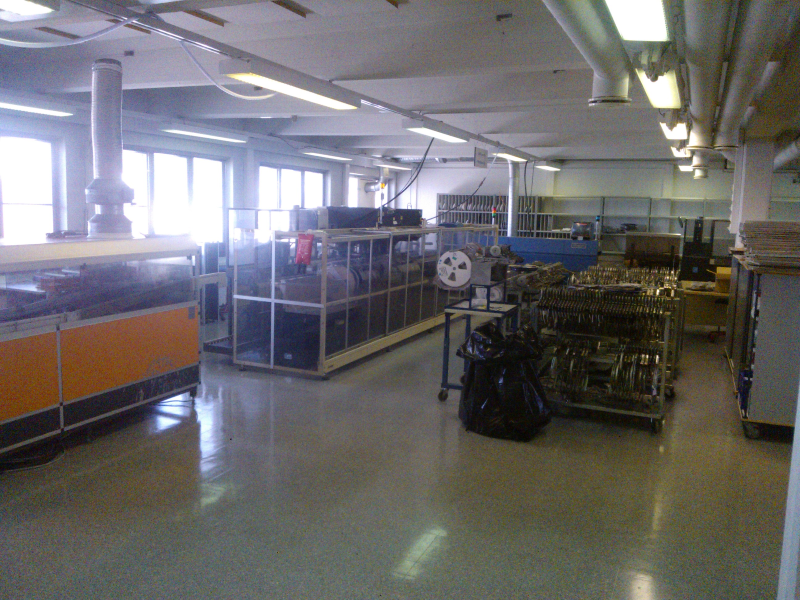 In Lahti production facility we manufacture LED-based vehicle lights, amplifiers, and other special electronic systems. In addition to our own production needs we also provide contract manufacturing of electronic devices. .